Core capabilities like platform security and reliability are foundational principles on which we built Xero. Re-platforming to the Amazon Web Services environment enables up to take that operational excellence to the next level. 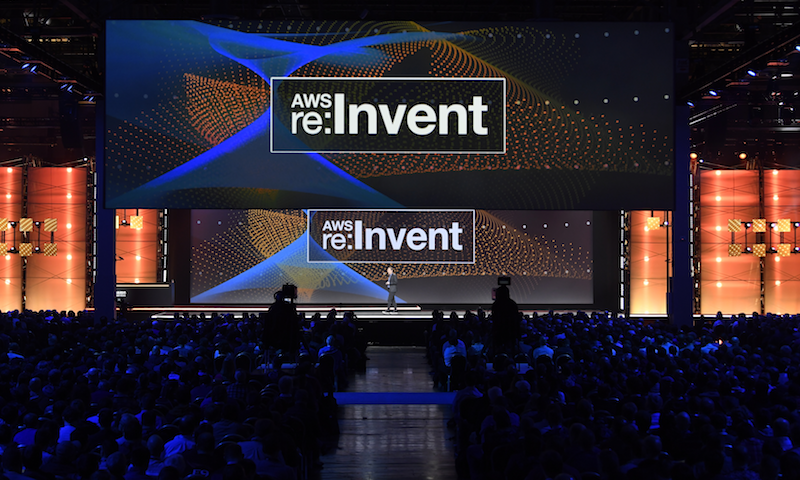 Speaking at Re:Invent today, AWS CTO Werner Vogels announced several new services that will help to boost site reliability and security of platforms which are all-in on the environment. Making it easy to be excellent at operating on AWS from day one! AWS strives to be the most customer-centric IT company, which means its focus on operational excellence helps us better serve our 862,000 subscribers so small businesses and advisors can thrive. As Twilio CEO Jeff Lawson told the crowd today, “you can’t get to cloud-scale using boxes,” especially when you’re trying to reach a globally distributed customer base, where interactions can be well into the billions. Going all-in on AWS helps boost our velocity of innovation and act with agility. 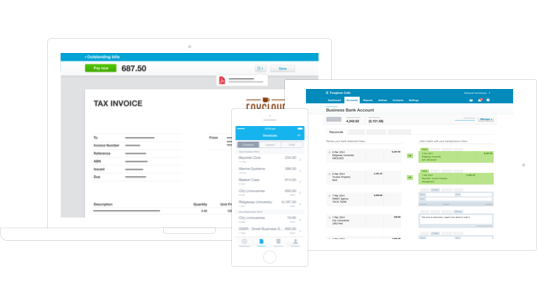 Xero has grown to serve customers in more than 180 countries, shipping more than 1,400 product updates and features in the past 12 months. Vogel explained that to build an agile, fast-moving business, you need to focus on developing and high-fidelity testing, something that’s very well supported in the cloud environment because it enables you to experiment faster and adapt to the results at speed. 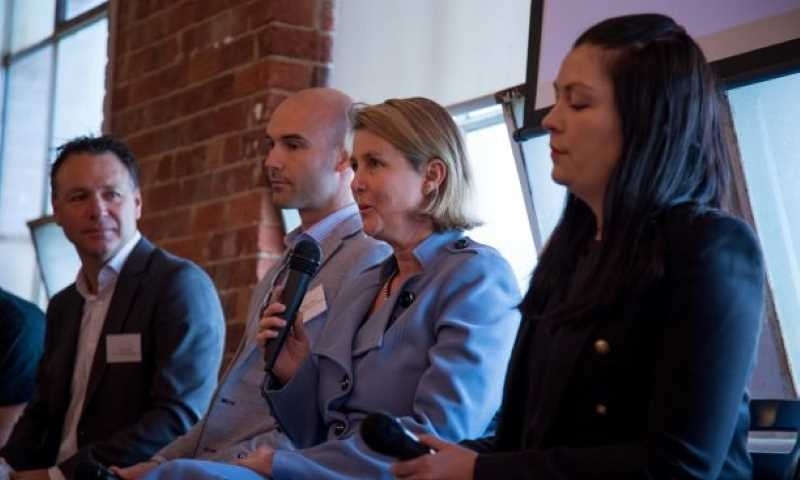 Helping platforms adapt at speed; AWS has built a stronger set of monitoring tools so companies like Xero can garner deeper visibility into how our systems are running. Announcing AWS X-Ray today, Vogel explained the new module would help companies like Xero better analyze and debug distributed applications – diving in to see how all our apps are working together and understand what actions we need to take to maintain and improve reliability. Finding the canaries in your system and tracking them in vast platforms like Xero has in the past taken teams of people. But with the new AWS personal health dashboard, designed to replace the AWS Status Page, you can start to automate responses to system events in AWS. It also has an API so you can extract the data into existing monitoring systems and allows us to detect issues in the AWS infrastructure quicker so we can continuously strive to improve site reliability and uptime. As the number of web attacks increases, being secure by design needs to be a core principle of all technology companies. If you’re not thinking about security from day zero in everything you do, you risk the viability of your business. Vogel today revealed AWS Shield, a service which provides DDoS protection using IP AWS has developed for its internal security tools. A free resource, it will be turned on by default for all AWS customers today. With $1 trillion of ingoing and outgoing transactions processed on Xero in the past 12 months, we’re deeply vested in protecting the financial data of our hundreds of thousands of customers. AWS is now providing 24X7 access to its security teams to help mitigate DDoS attacks and the like. 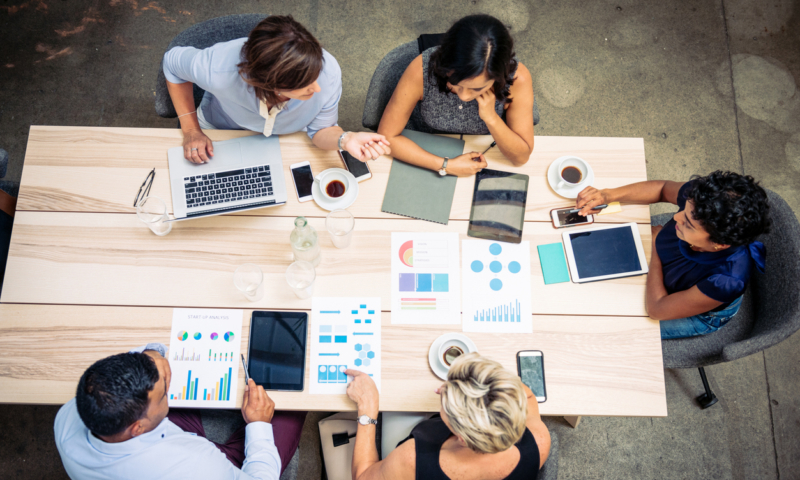 All these technology changes mean leaders need to rethink how we organize our development teams to ensure they’re getting the most out of all the tools now available to them, boost team productivity and help drive innovation in this brave new world where access to computing power has been democratized. Finalizing our migration to Amazon Web Services this week, it’s a project which has taken two years to architect the secure transition of more than 1.4 petabytes of data across to the new cloud environment. At the migration’s peak, our core team working on securely transitioning the data swelled to 100 people, many working weekends and late nights to move batches of tens of thousands of subscribers at a time. By project’s end, we’d relocated thousands of servers and databases, 59 billion records and $1 trillion of transactions. With much of the hard work to securely transfer the data of our 862,000 customers, we’re now in a position where we get to start layering on some of the incredible innovation coming out of AWS. Speaking at Re:invent this week, CEO Andy Jassy explained the company is innovating at such a fast pace, developers on average wake up with three new significant services each day. This blistering pace of innovation means we’ve had to place considerable focus on upskilling our people. 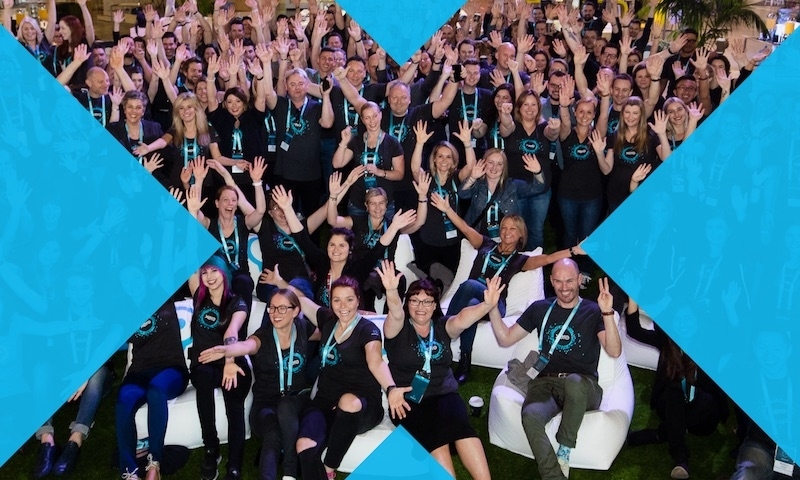 Xero’s move to AWS has had one particularly surprising outcome for our teams – it has forced us to fundamentally restructure the way we build software. This migration has been an incredible challenge for both our teams and the teams we have partnered with. 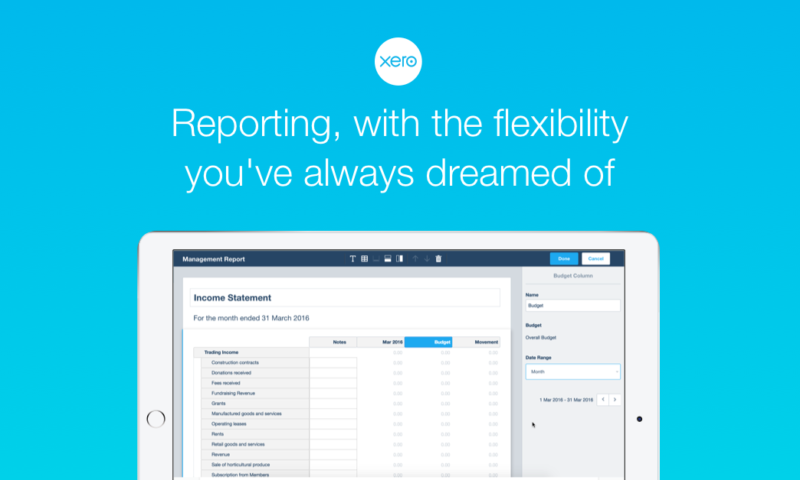 Xero is now a much more agile organization as a result of the move to AWS. One outcome is that we’ve created an innovation testing bubble within our Amazon environment where our development teams have a set of subnets where they can play in. 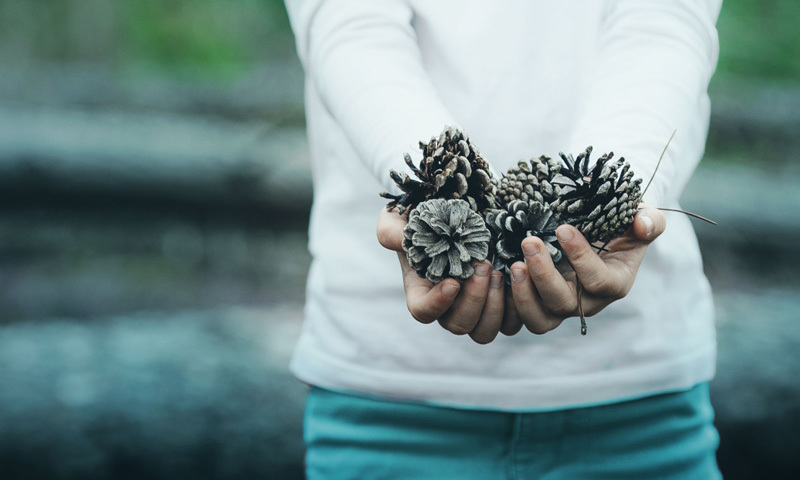 They can test new ideas, build new features and see how it will work in the environment. 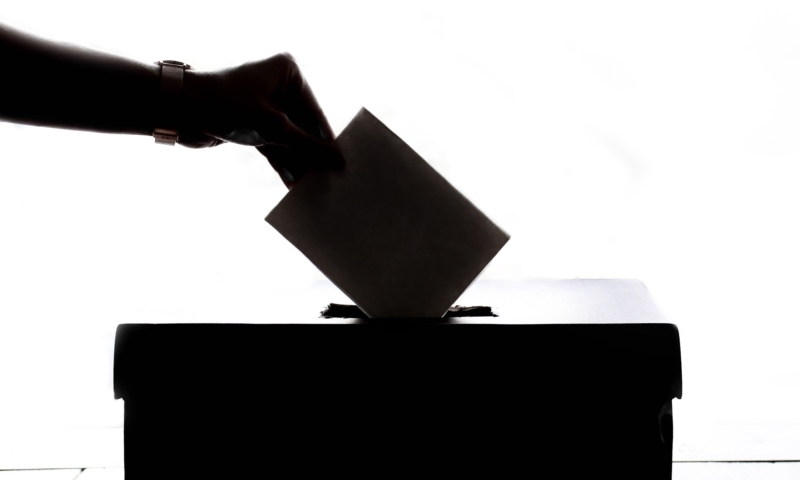 It has also meant teams have much more control of the decision-making process – they can decide to an extent what we innovate on and how we roll out new products and features. A big focus of the keynote was the data tools to analyze what’s happening in your environment and with your customers. Next generation companies will use all of the data collected to define better customer experiences and monitor data to drive automated actions. New technologies like PinPoint are helping you deliver increasingly personalized content to customers. To do this at pace and scale, you need to consider your data architecture. Understanding the source, storage, how it’s cleaned, the way we garner insights from the set and how you learn from that information. Connecting all the pieces of data management and helping tech companies build a modern data architecture is Amazon Glue. The service enables you to build a data catalog, generate and edit transformations, and run automatic data dependency modeling – so a change in source data is recalculated and reloaded with a new model if required. We’re starting to see how this will plug in with artificial intelligence developments coming down the pipe. As we get better at capturing and managing data, it will enable us to build more sophisticated features for our customers. Going all-in on AWS opens up a plethora of opportunity for us to transform the way accountants and small businesses work – right around the world. It’s a move which sets us up for the next phase of growth in an environment where we can innovate at pace, layer on the latest technology advancements, build agility into our very core and lower our cost to serve millions of potential customers.